We at Brinkley Public Schools are looking forward to celebrating Valentine's day on February 14th, 2017. 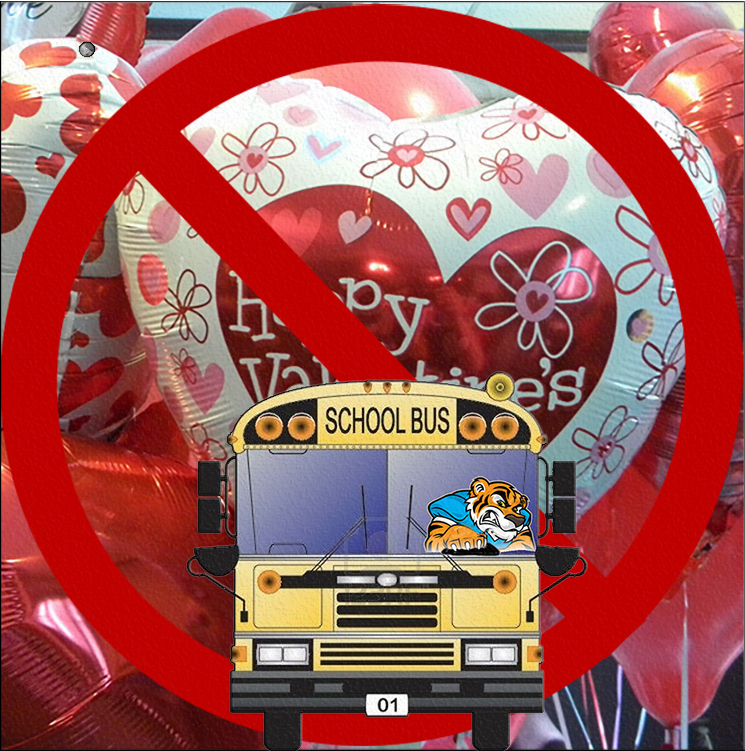 Parent's, please be aware: Bus Students who receive balloons will not be allowed to transport them on buses. Balloons can interfere with the bus driver's vision and could potentially cause an accident. Our student’s safety is our highest concern and we appreciate everyone complying with our safety rules.